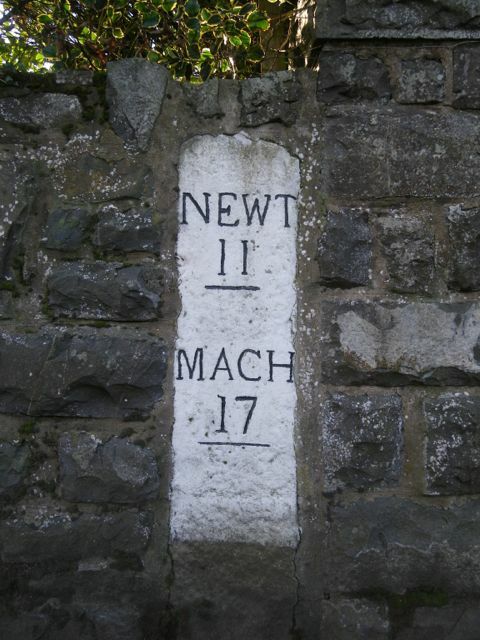 The village of Carno is right in the middle of Wales with good road connections in all directions, and only six miles from the mainline railway at Caersws. It is ideally situated for visiting both the coast and the borders, yet surrounded by wide and extensive countryside on all sides. For ideas about what to do in the surrounding area read the page about ‘things to do‘. If you don’t want to venture far from the Hideaway it is only a 25 minute walk to the village. 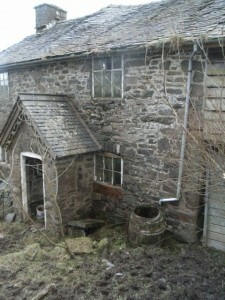 There is a well-stocked shop and Post Office, Church, Chapel, Primary School and Community Centre. The Aleppo Merchant Inn, first licensed in 1672, serves good pub grub. In Carno churchyard the graves of Sir Bernard and Laura Ashley, who put Carno ‘on the map’ by establishing their famous business here in the 1970’s, are to be seen. 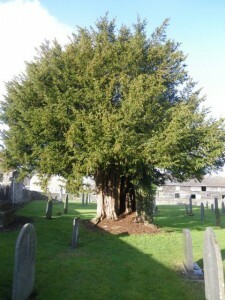 Also in the churchyard is a famously ancient yew tree. 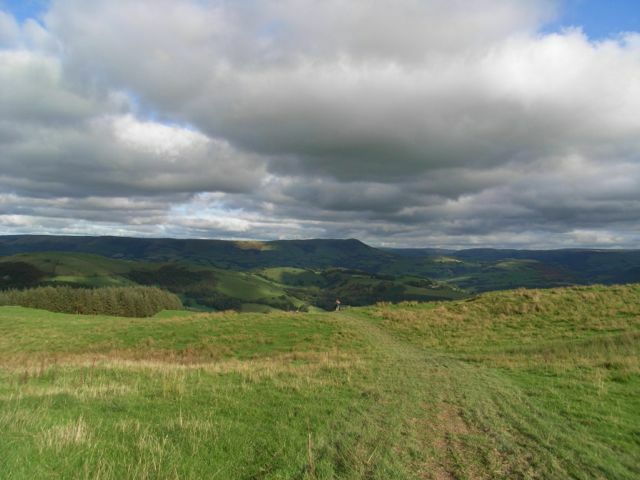 Six miles from Carno, in Caersws, you will find the nearest fuel station, fish and chip shop, 3 pubs, a traditional family butcher and Mid Wales Arts Centre. Here also is the nearest train station. Eight miles in the other direction, in the village of Llanbrynmair, there is Machinations – a wonderful exhibition of automata, a playbarn and rabbit village, and a café serving home-made cakes and meals. 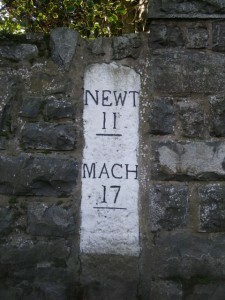 The market towns of Machynlleth, Llanidloes, and Newtown, are all within easy reach, and the small towns and villages of the borders to the east not much further. Go westwards to the lovely beaches of Cardigan Bay, or north-west into the mountains of Snowdonia. Whether you wish to mingle with the crowds of a market day street or find complete solitude in the hills or on the beach, Mid-Wales will not disappoint you! We are happy to make suggestions for walks directly from the Hideaway. 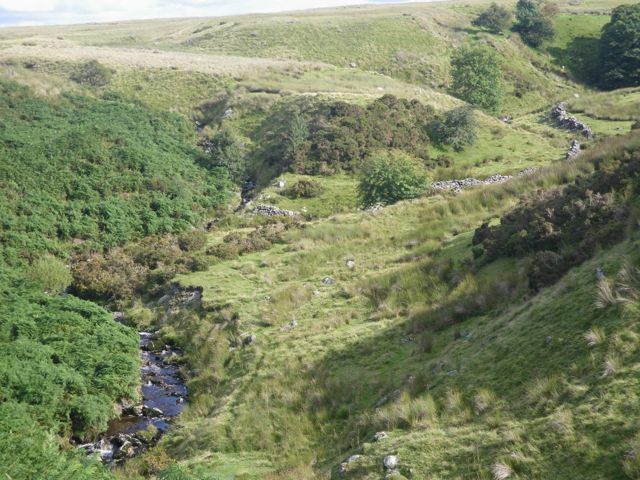 Many of the ancient footpaths which at one time linked the Hafod with the Hendre, the farmhouse with the school, and neighbour with neighbour, have been scarcely used over more recent decades. You are free to walk almost anywhere and might walk for miles without crossing a road or meeting anyone. In Spring and early Summer listen for the evocative cry of a curlew, and the song of larks rising high above the rough grass and sphagnum moss. 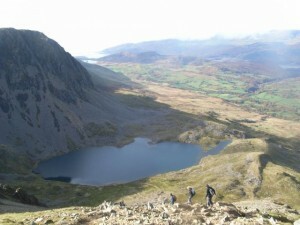 Visit the ‘things to do‘ page to find out more about local area has to offer. To find out about how to travel to the Hideaway, or how to get around once here, read more about public transport, or see where we are on a map.